Hubby came in the house last week with a new package from Best Buy. I peek in and lo and behold he purchased a Fitbit Flex Activity and Sleep Wristband. He was pretty excited and since he has had a chance to use it while asleep, in the shower, at work, in the gym and even in the car he gave me some feedback which might be helpful to anyone considering one as a future purchase. Stay tuned as I complete this interview and get it published RIGHT HERE!!!! 1 Reply to "Fitbit Flex Review Coming Soon!" 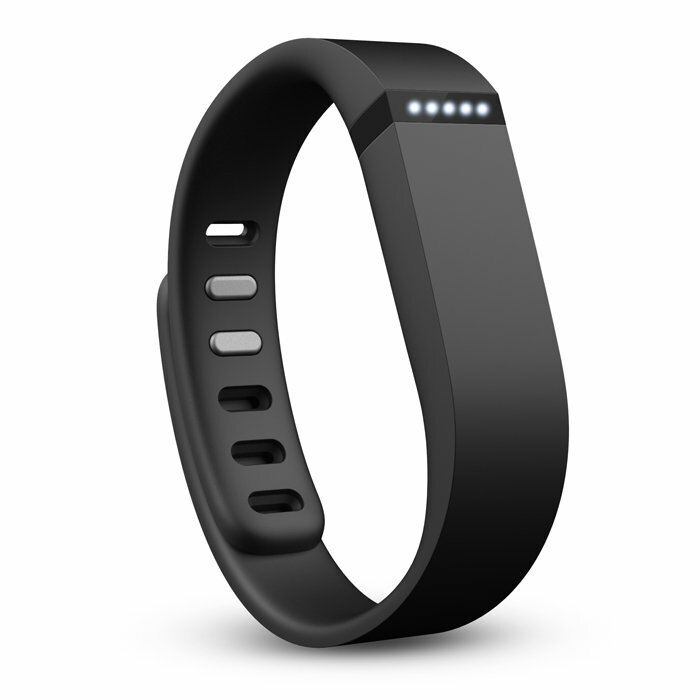 I’ve been thinking about getting both the Fitbit flex and aria. But none of my best buy locations have the flex in stock.